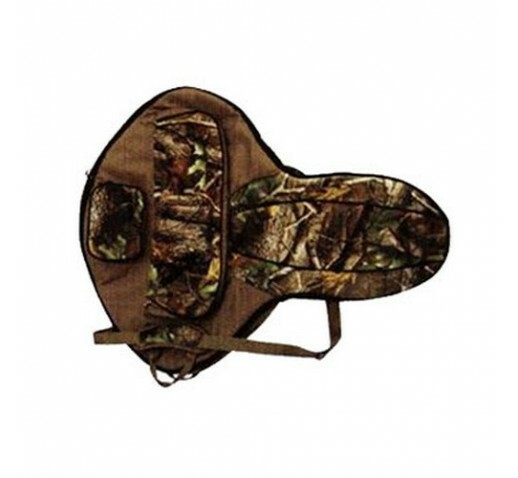 This soft side case provides not only protection for your bow, but offers you easy access to your hunting or shooting accessories. Additional compartments provide room and protection for your quiver, accessory case and more. Details are not missed in this case for user comfort and convenience, the shoulder strap is padded and removable.